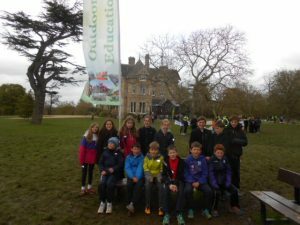 A team of pupils from P5-P7 attended the orienteering festival at Vogrie Park yesterday. It was a brilliant event and the children were great ambassadors for Law Primary. They showed good sportsmanship and put great effort into succeeding. Here’s a link to the Outdoor Learning website which shows full results.